IVF and Infertility support is a special interest of ours. It is important to recognise that it takes time to effect change and this can vary depending on your own individual situation. Ideally we recommend that you spend 3 months implementing changes and treatment for the best outcome. 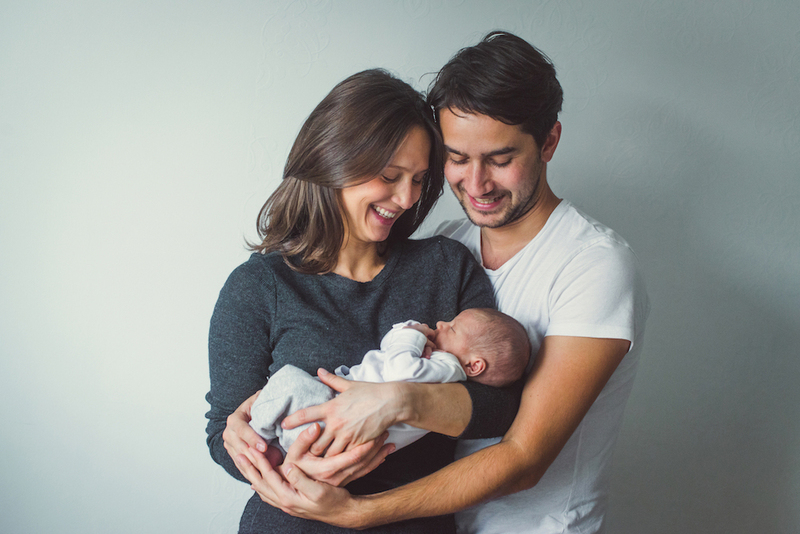 We also support and work alongside Western medicine reproductive treatments to enable you to get the best outcome and also help manage side effects of treatment. Established in 2011 by Principal Doctor of Chinese Medicine Emma Vanheems to offer women and couples an integrated, holistic and evidence based approach to achieving optimum health and fertility.